The NCM’s “From Gas Station to Space Station” Features Corvettes Owned by Some of America’s Greatest Heroes! This year marks the 50th anniversary of the first Moon landing. To help commemorate the anniversary of this epic achievement, the National Corvette Museum, in conjunction with NASA and the Marshall Space Flight Center, have assembled a new exhibit titled “From Gas Station to Space Station: How NASA Conquered Low-Earth Orbit.” The exhibit features several Corvettes that were owned by some of the legendary astronauts that helped defined an era. The cars are there to remind and inspire us to recognize that these earlier space pioneers are no different from any of us – with the exception that they dared to dream bigger and, more importantly, reached farther that many would dare to achieve those dreams. Ultimately, the exhibit helps remind us that no goal is out of reach. The 1969 Corvette driven by Alan Bean. The paint scheme was designed by legendary automotive designer Alex Tremulis (the designer of the Tucker Torpedo.) Alan Bean was a member of the Apollo 12 mission. He and his two other crew members each decided to have their Corvettes painted identically. 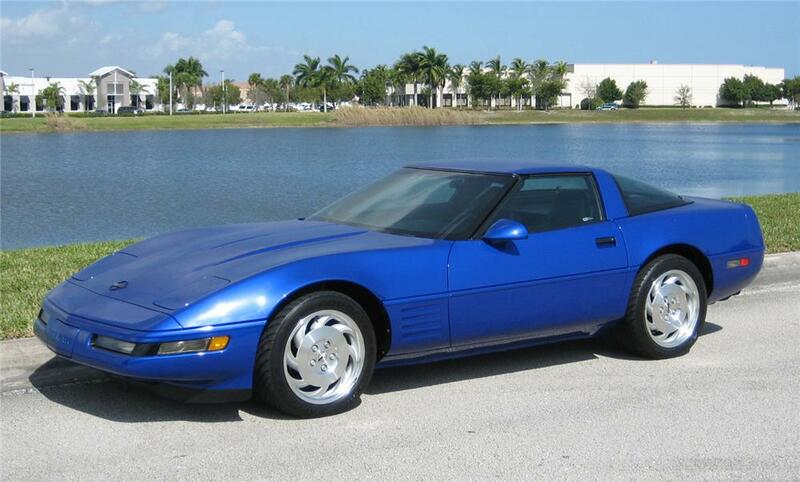 The only distinguishing factor on each of the three Corvettes was the red, white and blue painted bars on the fenders. 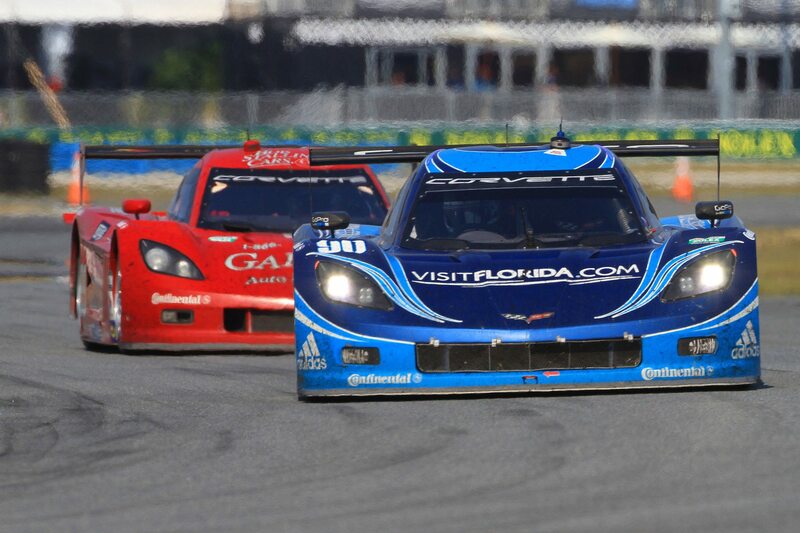 Bean’s Corvette has “LMP” painted over the blue square. LMP stands for Lunar Module Pilot. 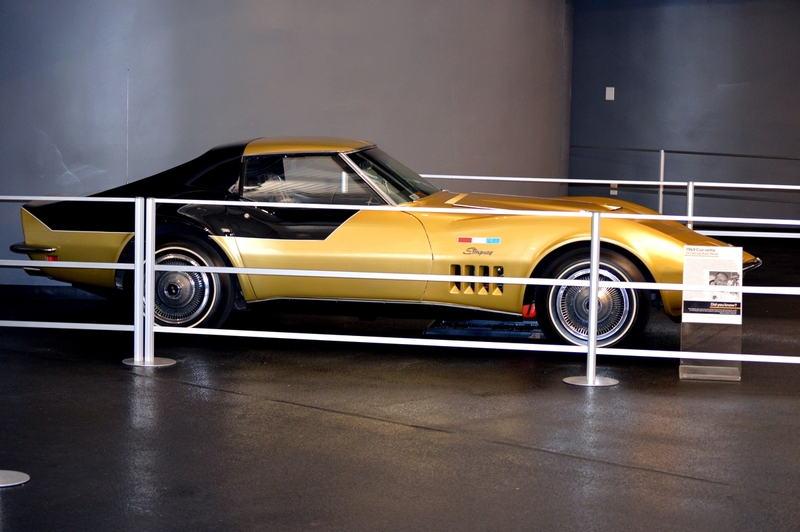 The 1968 Corvette driven by Alan Shepard Jr. Alan Shepard was one of the first astronauts to receive a Corvette in 1962. This 1968 Corvette was ordered with the 427-cubic-inch, 435 horsepower V8 engine. 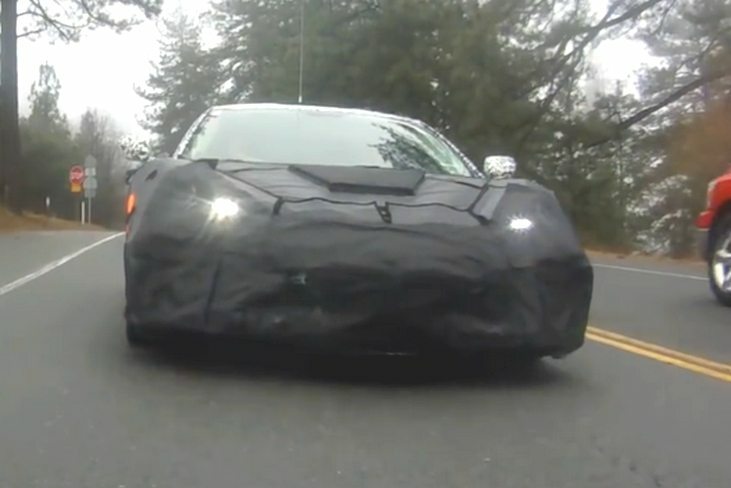 Although Shepard only owned his Corvette for less than a year, documents show that he had to have a replacement engine installed. This suggests that Shepard drove his car as hard as he flew his aircraft/spacecraft….and keep in mind that Shepard was the first man to travel at over 5,000 mph. 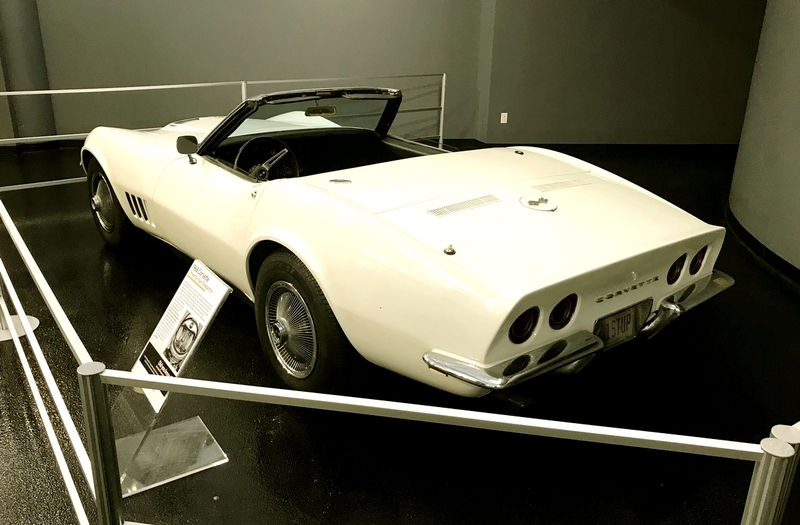 In addition to celebrating the accomplishments made by the astronauts of yesteryear, this new exhibit at the National Corvette Museum also explores the fascinating connection between the space program and America’s sports car. It should come as no surprise to anyone that the astronauts who piloted those early space craft were also test pilots who pushed the envelope of speed and performance on a daily basis. It was only natural that they would also gravitate towards high-performance automobiles as well. 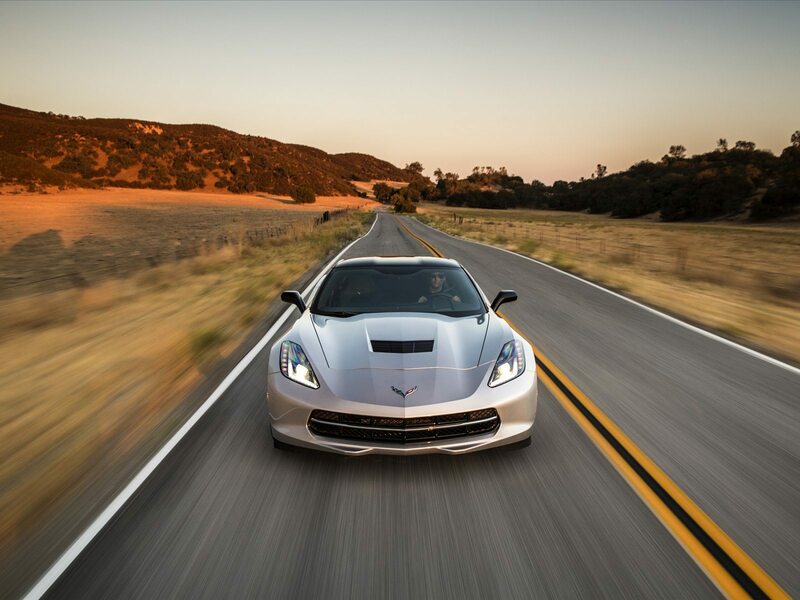 For many of them, the natural choice was the Chevy Corvette. This 1965 Corvette was driven by Betty Skelton. Betty’s 1965 Corvette Convertible was given to her by General Motors during her career with Campbell-Ewald. 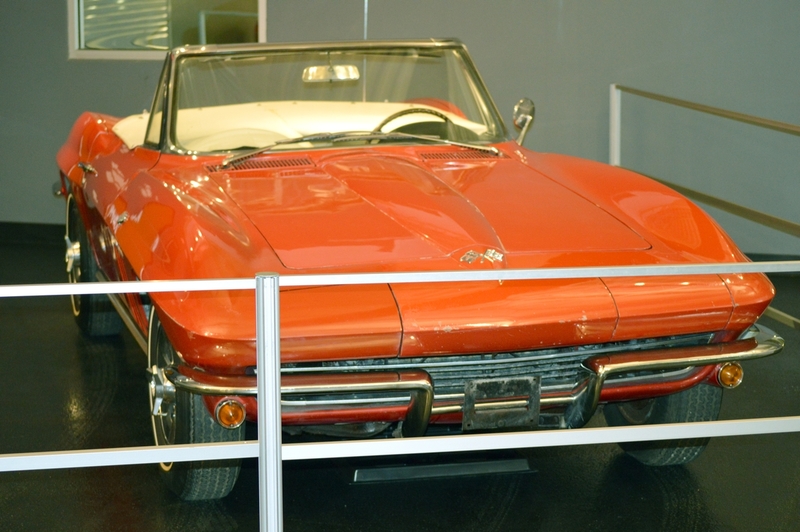 The car was initially ordered as an advertising vehicle for Corvette in December of 1964. It is believed that the car was used in print advertising for the 1965 Corvette prior to being given to Betty in May, 1965. 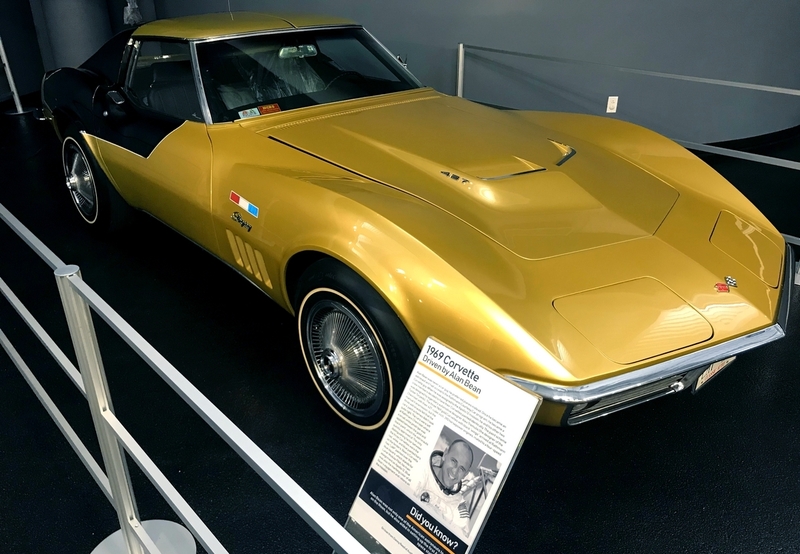 When driving this Corvette, Betty was not only known as “the First Lady of Firsts” and “Mercury 7 1/2” but she was also known as “The Fastest Woman on Earth” due to her unrivaled records in the air and on the land. While many Corvette enthusiasts have mused that GM continued to give Corvettes to astronauts throughout the 1960’s, this is not true. 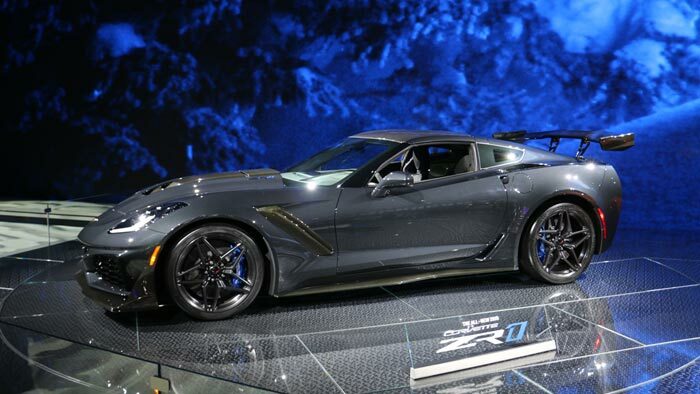 In reality, former Indianapolis 500 winner turned Cadillac and Chevrolet Dealer Jim Rathmann was most responsible for putting America’s astronauts in the drivers seat of new Corvettes. Rathmann, whose dealership was located in Melbourne, Florida (near Cape Canaveral), developed and cultivated a “special lease agreement” with GM designed specifically for American astronauts. Common conjecture is that Rathmann was able to lease Corvettes to the astronauts for $1.00! Many of the astronauts – from those in the Mercury Program thru Apollo 12 – took Rathmann up on this unique offer, which forged the connection between the astronauts and the Chevy Corvette. “From Gas Station to Space Station: How NASA Conquered Low Earth Orbit” will be on exhibit at the National Corvette Museum between January 14th – July 30th, 2019.